We’d love to chat weddings with you! 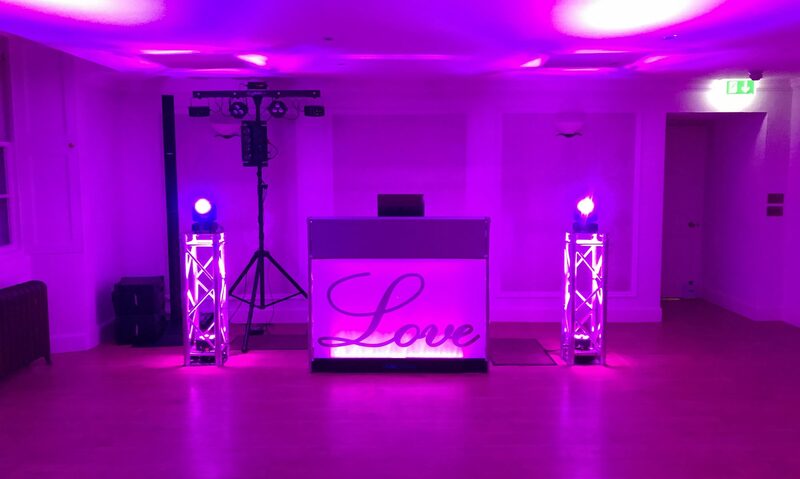 At Graeme Barrie Wedding Entertainment, your input is essential to our business. If you have any questions or comments regarding our services or website, please contact us using phone, email or enquiry page.